MasterCard Advisors is the services arm of MasterCard Worldwide and, since 1997, has been at the forefront of MasterCard's differentiation, innovation and success. MasterCard Advisors is comprised of three synergistic business units with distinct P&Ls: Consulting Services, Information Services, and Managed Services. These business units are supported by Development Services, Advisors Promotion & Marketing, Information Technologies & Advisors Technology Integration, Data Acquisition & Business Development, Human Resources & Development, Finance, Operations, Law and a Project Management Office. Consulting Services is charged with combining professional problem-solving skills with deep payments expertise to address the challenges and opportunities of its clients, enhance MasterCard's strategic and tactical performance and establish MasterCard's global thought-leadership preeminence. 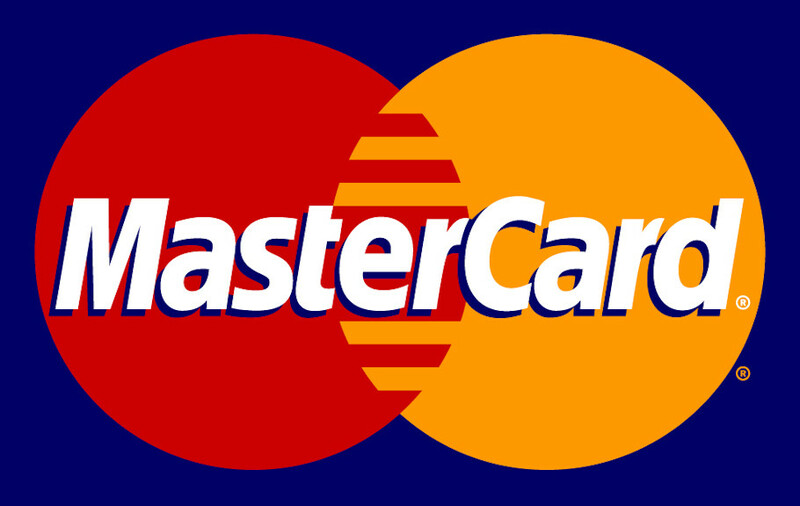 Information Services is responsible for the direct monetization of MasterCard’s differentiated data asset. Development Services is charged with servicing Consulting Services, Information Services and Managed Services by centralizing and optimizing the superior analytical, modeling, software coding, data sourcing, product development, product management, econometrics and associated delivery capabilities of the Advisors organization. Role Description And Major Responsibilities Overview for internal purposes, not to be posted on position description: Runs projects or big piece of very large project. Directs team including senior assets on selling, design, people, quality control, client management. Sales responsibility for SVP clients including influence network and sales process. Behavioral and leadership knowledge, skills, and abilities that contribute to an individual’s success on the job.